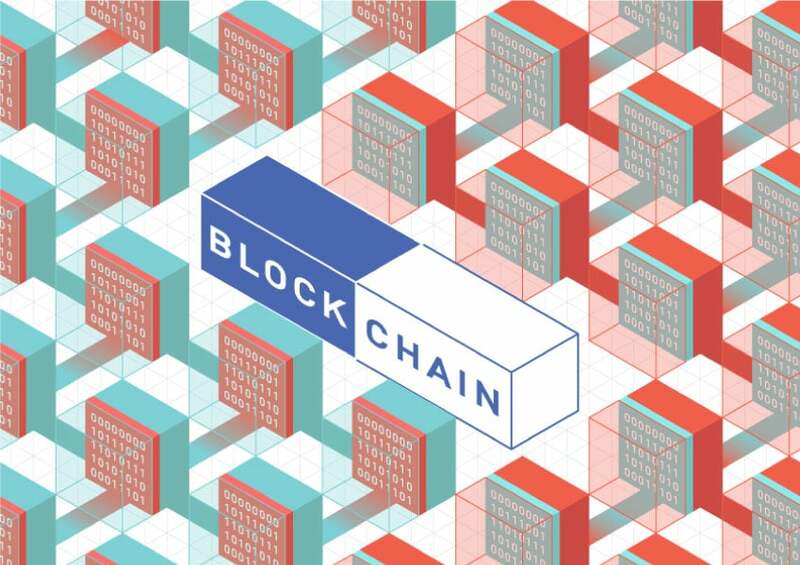 Still confused about all the hype surrounding blockchain? You’re not alone. We decided to turn to Working Capitol member Sid Sthalekar for answers. Sid is the founder of Sacred Capital, an asset curation platform powered by smart technology, and it’s safe to say that our conversation with him opened our eyes to blockchain’s immense potential. Forget about all the technical jargon – here is why everyone should care about this largely misunderstood technology. How would you describe blockchain to a layman? Blockchain is a technology that allows us to count and keep track of anything in a low-cost and resilient manner. In the past, we had to rely on large intermediaries like banks or governments to take care of our ledgers. Blockchain changes all that. Think of it as a secure digital ledger that is stored on multiple computers. Essentially, it allows two parties to record a transaction without the need for a central authority. Most people only think of blockchain as the technology that enables Bitcoin, but its potential is much greater than that. What is the most important aspect of blockchain that people should know about? What excites me the most about blockchain is that it gives people the freedom to create their own wealth systems. Up till this point, we’ve only been exposed to one type of system, which is based on currency and other forms of material wealth. But what if we wanted to build a system that amplified cultural or social capital instead? Blockchain technology makes this possible. Our current wealth system is designed to only amplify one kind of tangible, material value – but as we know, the human experience is far more complex than that. Until recently, only 1% of the world’s population had the liberty to design an economic language; but now, blockchain has given us the ability to decentralise and democratise our current economic system. This is really empowering on an individual level, especially for anyone who has been historically excluded from the capitalist wealth system. What would an alternative wealth system look like? Imagine that I volunteer every Sunday at an organic farm. Through blockchain, I could create a system that gives me one credit for every hour that I volunteer. These credits could then give me access to farmers’ markets in my community, or an organic farm in Japan that I’m really excited about. All of these options are very tangible forms of utility to me – yet none of them have actually touched the sovereign money system. This is the massive transformation that blockchain has the power to unleash. Instead of being governed by one wealth system, humans could be part of multiple wealth systems that align with their deepest values. Just think of what could happen if we didn’t need to seek validation and sustenance in the form of dollars. It would be incredibly liberating. Why do you think we haven’t really tapped into blockchain’s full potential yet? People have a tendency of bringing their old way of doing things to new platforms. As I see it, we were given the gift of this exciting new technology; but instead of thinking about truly innovative applications for blockchain, we immediately proceeded to transplant everything we knew about our traditional capitalist society onto this platform. This is how we ended up with Bitcoin, and as we’ve seen in the past few months, the bubble is starting to burst. The New York Times recently did an article on wealthy Bitcoin entrepreneurs that illustrates how toxic that world is becoming. A lot of crypto dudes have adopted this hyper-masculine mentality, using initial coin offerings to get rich quickly and buy Lamborghinis. But more recently, we’ve seen a sort of cleansing, with cryptocurrencies crashing and regulators finally clamping down. I think it’s fantastic because it’s allowing us to shift away from the Bitcoin bubble, and delve into the more interesting aspects of blockchain. When do you think this concept of alternative wealth will turn into a global reality? It feels like we’re quite far away from that moment. This may sound like a bold prediction, but I really feel like we’re on the cusp of a big cultural shift that could arrive as early as 2019, or even this year. People are fed up with the hyper-masculine paradigms that dominate our world – as we’ve seen with recent movements like #MeToo. Once people start realising that they don’t need to be trapped within the confines of our current economic system, this will lead to a tipping point. In 2017, we obsessed over whether Bitcoin would replace currency, but that was never the point. Blockchain gives us the power to redefine our idea of wealth, and to create new systems that align with the values that are most important to us. This, to me, is the most exciting aspect of blockchain technology, and I can’t wait for the whole world to discover its true potential.